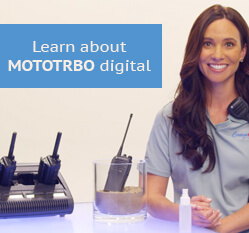 Motorola announced today that they have energy efficient power supplies available for the Motorola CP150, CP200 and PR400 two way radios. These power supplies will allow you to reduce the carbon footprint that your current two way radio chargers produce. 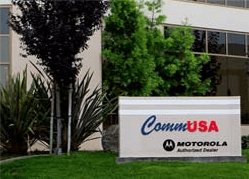 We anticipate that Motorola will continue to develop more energy efficient products in the future.